The machine uses the centrifugal type principle, advanced technology,widely used, compactness, light weight, low noise, simple operation,easy maintenance and power processing tally with the request of food hygiene. All parts in contact with the food are made of aluminum alloy or stainless steel. 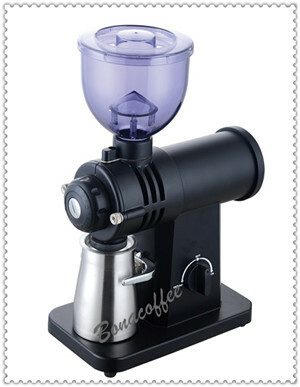 This product is the ideal grinding machine. 8 grind settings from Fine. Size: 27.5(H) x 19.9(W) x 14.5(D). .